Riffel Law Firm, P.L.L.C. is an Oklahoma professional limited liability company with its home office located in Enid, Oklahoma. 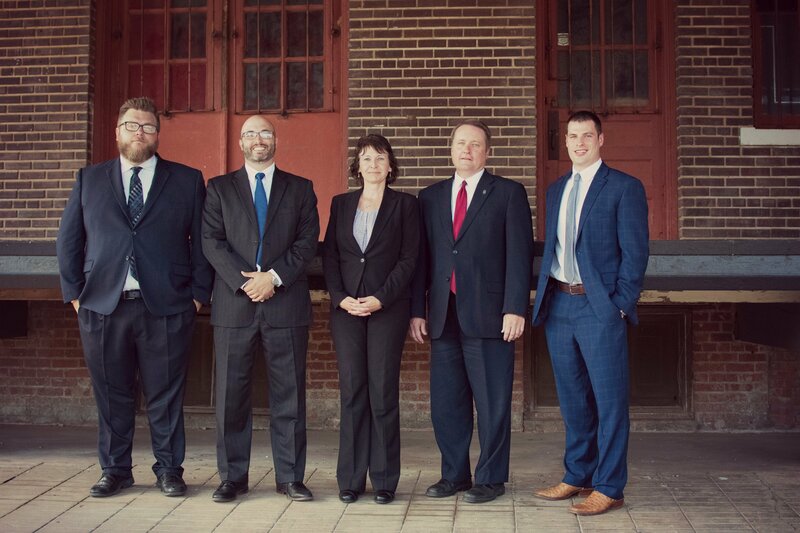 The Firm is Northwest Oklahoma’s only regional law firm. It has offices in Enid, Fairview and Woodward, Oklahoma. The Firm offers legal expertise no matter what your legal situation. 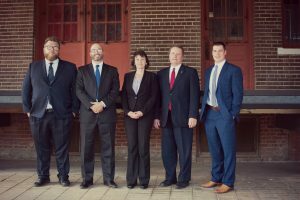 With experienced attorneys that are well versed in specific areas of practice, we are here to help you realize your success. From initial meetings through the conclusion of your legal proceedings you will be drawing upon the intellectual and practical knowledge and litigation expertise of five seasoned lawyers. We do not just react to problems as they arise. We offer you a road map of where issues are likely to go and how we anticipate handling them saving a great deal of time, money, and stress. Only informed clients can make the best decisions concerning their cases. We strive to keep you informed at every step, for the most effective and economical results.